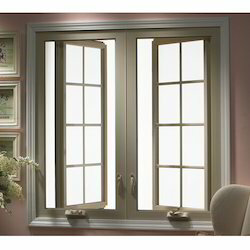 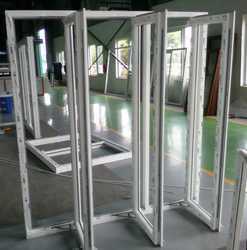 We are leading manufacturer of Casement Window. 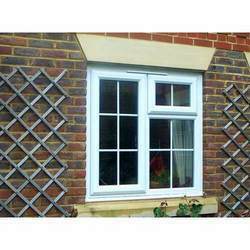 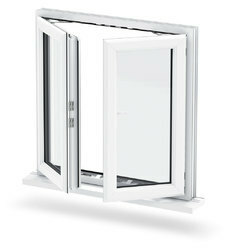 We are offering UPVC Casement Window to our clients. 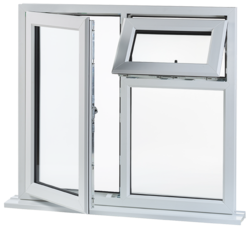 We are offering Casement Window to our clients.